The new term means a rush for the essentials needed for college life. Swapplr allows students to swap or trade with other students and connects them with local traders for the best deals. 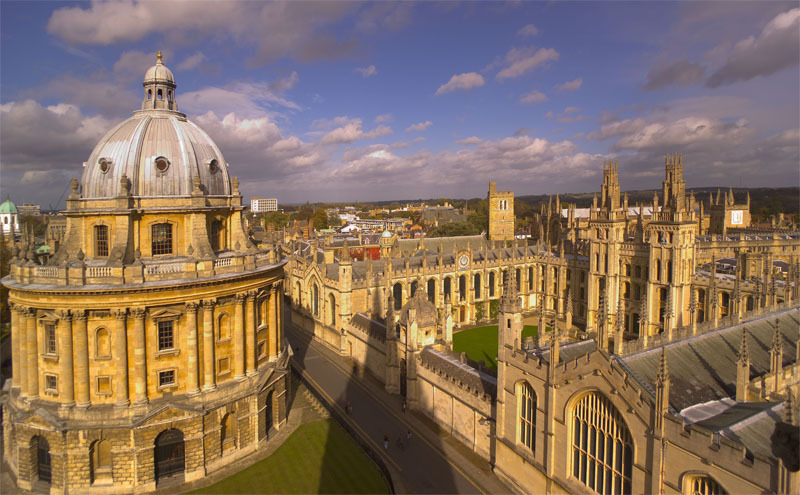 Coming from Isis Innovation, the technology transfer company of Oxford University, the new website, Swapplr.com gives a secure marketplace where only users with email addresses from Oxford University or Brookes University domains are allowed to register, giving them the reassurance that they are dealing only with fellow members of the university. Swapplr comes out of the Isis Software Incubator which supports software ventures in the development of products or services. The incubator offers a wide spectrum of support services including commercial mentoring, Intellectual Property advice, assistance in identifying potential customers, enquiry handling and advice on formation of a limited company. The Swapplr site now allows the ability to swap, trade and reserve items for collection at local retailers. Future features will allow students to look for internship positions and post their CVs online. Users can register with an email address with one of the following suffixes: brookes.ac.uk & ox.ac.uk. Students from other universities who would like to be able to use Swapplr can visit the website to register their interest.